The Trustees of Southern Thailand Elephant Foundation (STEF) are delighted to launch this website and with it this new and important charity. 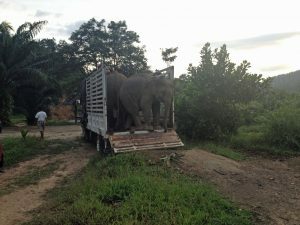 There are many bona fide organisations working to help elephants in Thailand but sadly there are also some commercial operators that are exploiting the elephant for their own financial benefit. 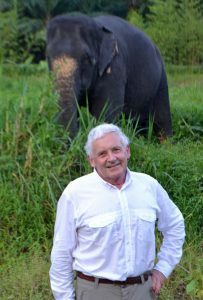 STEF was set up in late 2017 to help channel the generosity of the many people who want to help preserve the magnificent Asian Elephant in Southern Thailand by promoting Education, Welfare and Health care, and through understanding, explaining, and enhancing the pivotal position that the elephant has in Thai culture. Thailand is not Africa, and the Asian elephant is not the African elephant. Wild elephants in Thailand are very difficult to count given their dense, forested habitat, but most experts agree there are between 2,000-3,000 elephants in the wild, and these are recognised by the authorities as a fully protected endangered species. But, Thailand is not a large country (it is about the size of France) and as saturation point is reached, human-elephant conflicts arise as elephants encroach on expanding villages, crops, or farms. So, there are challenges ahead for those in the wild. are used but never abused. This is the objective of Southern Thailand Elephant Foundation. 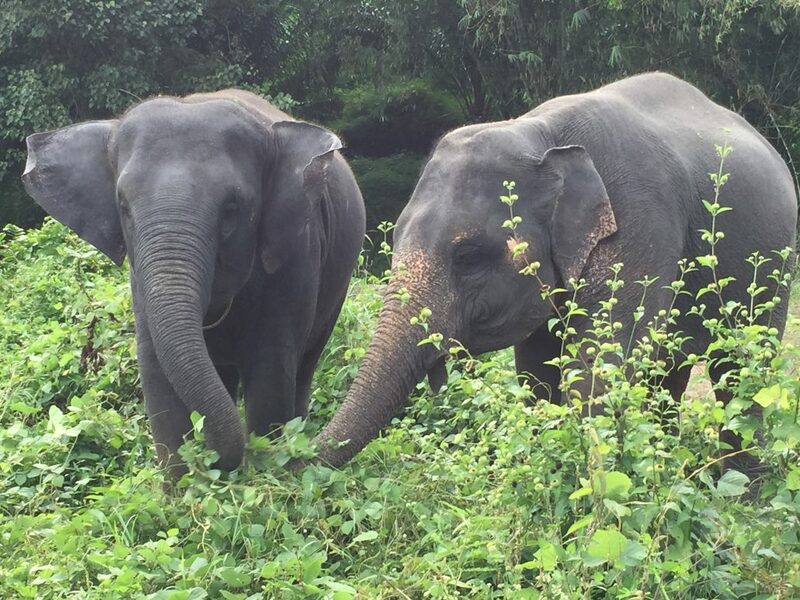 “STEF seeks to ensure that all domesticated elephants in Southern Thailand are cared for with humanity, and to the highest possible health and welfare standards. 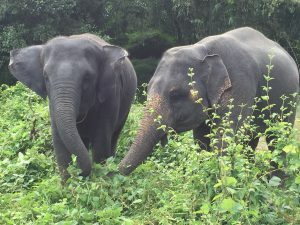 We plan to work with elephant owners, schools, and tourist organisations to provide support for research, teaching and by example through our various programs and initiatives to benefit not only the Thai elephant but also those who care for them, and to safeguard the elephant’s place for future generations”.